pool fencing system on the market. See our product options below! * Conditions apply. Complete AQUATINETMPLUS system required including Pool Gate (do not use Yard Gate).Building codes may vary. Always understand and comply with your local building codes. 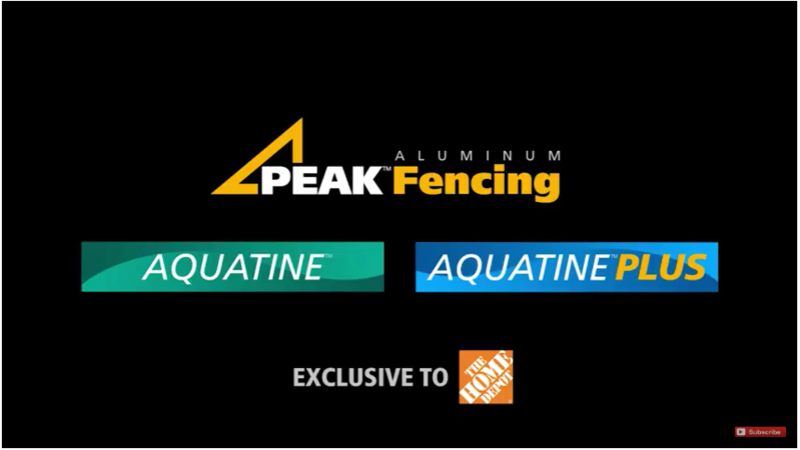 Watch how Peak Aluminum Fencing can transform your backyard! *Complies with 2015 International Swimming Pool and Spa Code. 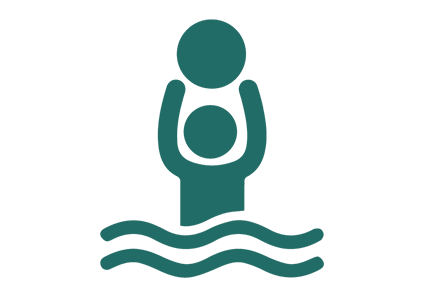 Conditions apply (for details visit the compliance pages for Aquatine™ and Aquatine™PLUS). Complete system required including Pool Gate (do not use Yard Gate). Building codes may vary. Always understand and comply with your local building codes.